Bedford Magazine Explosion, 18-19 July 1945, initiated when an ammunition barge blew up at the naval magazine jetty on Bedford Basin, Halifax harbour. Fire spread quickly to adjacent piles of ammunition, which had been temporarily stored outside because of overcrowding in the main compound. 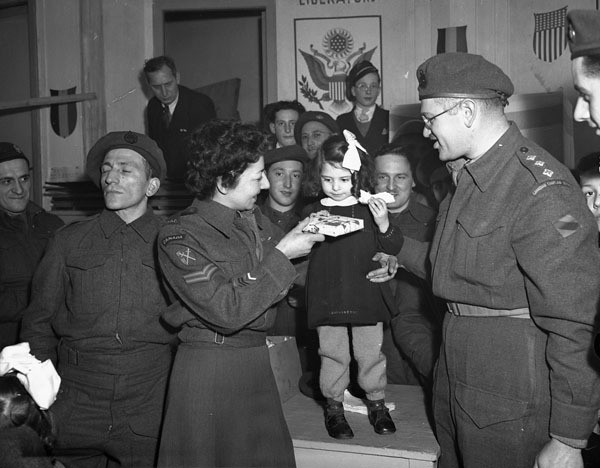 Billion Dollar Gift, the Canadian government's first comprehensive attempt to help finance Britain's war effort during the Second World War. 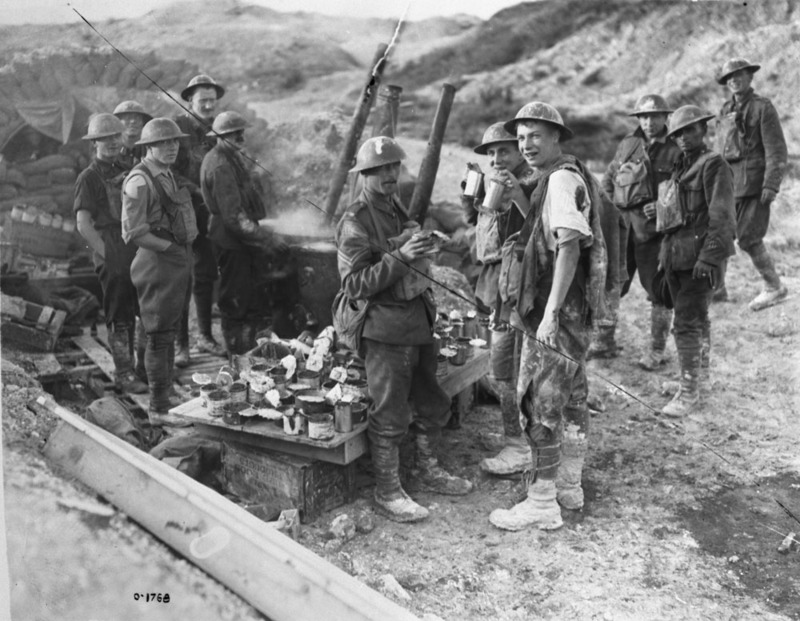 Canada's war production, and its wartime prosperity, was dependent upon British orders, but Britain lacked gold and dollar reserves. Before the Second World War, the British government was anxious to acquire new, secure sources for weapons production. The Canadian government was reluctant to co-operate, fearing isolationist opinion, especially in Québec. The Holocaust is defined as the systematic persecution and murder of 6 million Jews and 5 million non-Jews, including Roma and Sinti, Poles, political opponents, LGBTQ people and Soviet prisoners of war (POWs), by Nazi Germany from 1933 to 1945. Jews were the only group targeted for complete destruction because Nazi racial ideology considered them subhuman. The Second Battle of Ypres was fought during the First World War from 22 April to 25 May 1915. 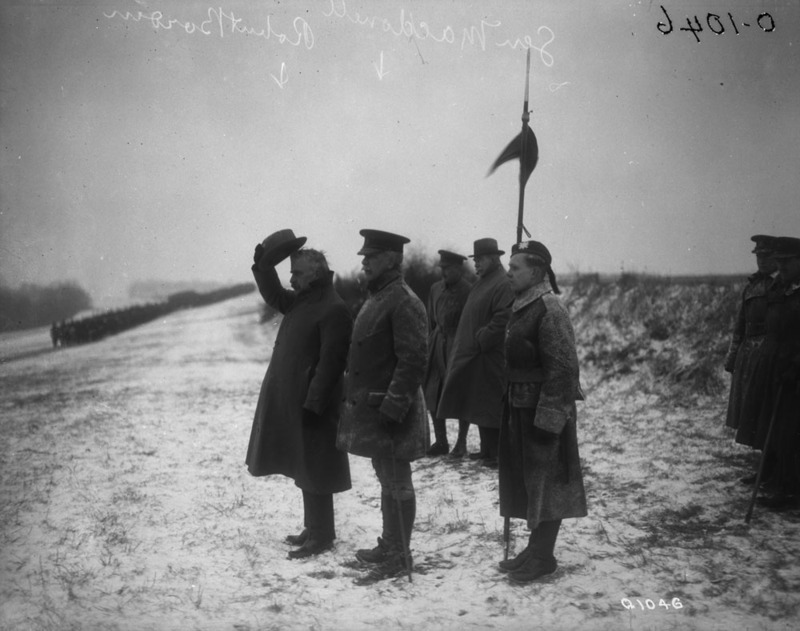 It was the first major battle fought by Canadian troops in the Great War. The battle took place on the Ypres salient on the Western Front, in Belgium, outside the city of Ypres (now known by its Flemish name, Ieper). 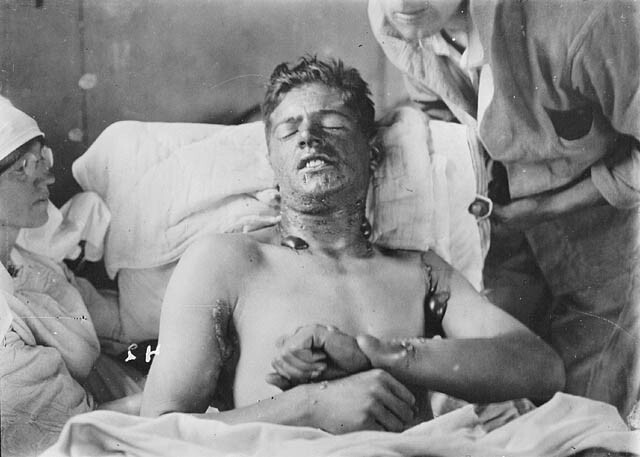 The untested Canadians distinguished themselves as a determined fighting force, resisting the horror of the first large-scale poison gas attack in modern history. 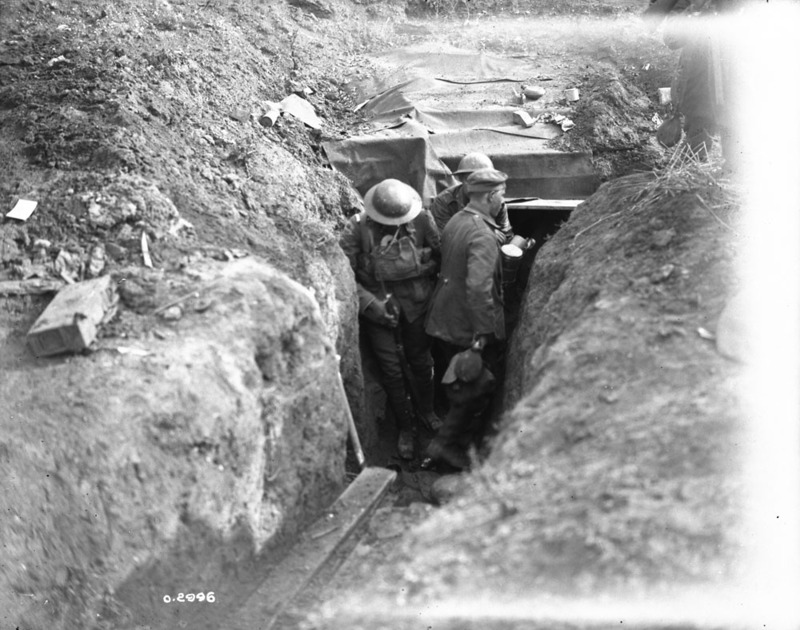 Canadian troops held a strategically critical section of the frontline until reinforcements could be brought in. More than 6,500 Canadians were killed, wounded or captured in the Second Battle of Ypres. Carignan-Salières Regiment, of some 1100 strong, sent from France in June 1665 to curb the devastating attacks of the IROQUOIS on Canadian settlements. 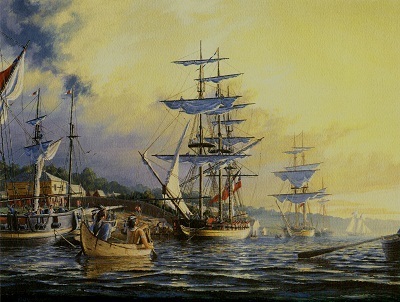 By November a chain of forts had been built along the Rivière RICHELIEU, blocking that main invasion route. 'Carry On'. Patriotic song popular during World War II. 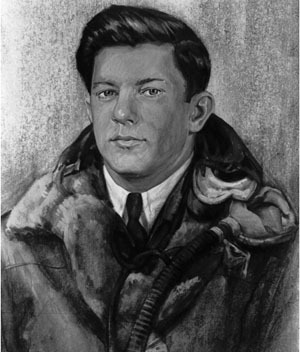 The music was written by Ernest Dainty as part of the orchestral accompaniment to the Canadian silent feature film Carry On Sergeant. Extracted from the score, the tune was given lyrics by Gordon V.
Though peaceful to visit today, the Cypress Hills of Saskatchewan and Alberta had a troubled history in the years just after Confederation. A duel is a formal armed combat between 2 people in the presence of witnesses, to settle differences or a point of honour. 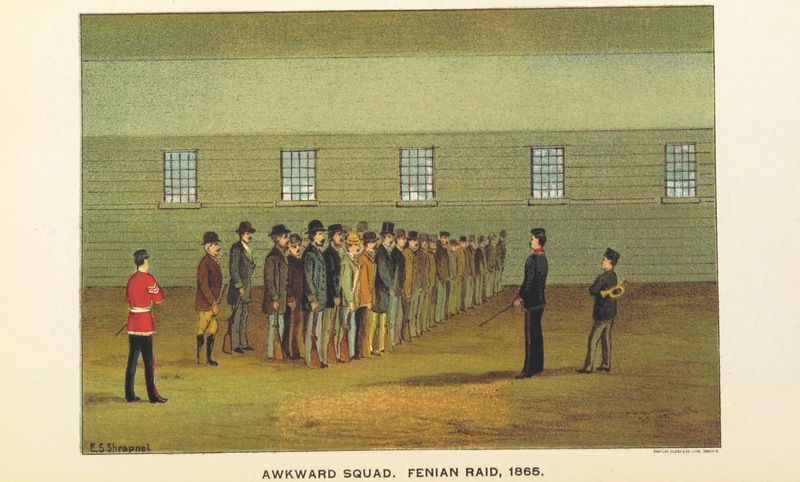 ​The Fenians were a secret society of Irish patriots who had emigrated from Ireland to the United States. Some North American members of this movement were intent on taking Canada by force and exchanging it with Britain for Irish independence. From 1866 to 1871 the Fenians launched a series of small, armed incursions of Canada, each of which was put down by government forces — at the cost of dozens killed and wounded on both sides. 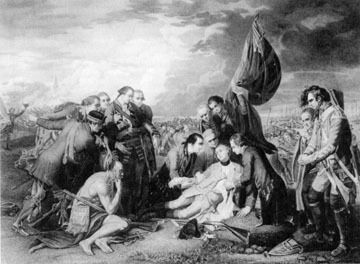 First Nations and Métis peoples played a significant role in Canada in the War of 1812. The conflict forced various Indigenous peoples to overcome longstanding differences and unite against a common enemy. It also strained alliances, such as those in the Iroquois (Haudenosaunee) Confederacy in which some branches were allied with American forces. 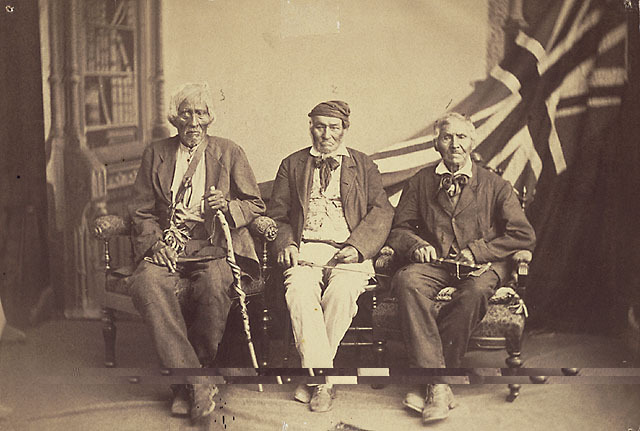 Most First Nations strategically allied themselves with Great Britain during the war, seeing the British as the lesser of two colonial evils and the group most interested in maintaining traditional territories and trade. Guelph, Ontario, was typical of small Canadian cities during the First World War. Of its population of about 16,000, more than a third, 5,610, volunteered for military service; 3,328 were accepted. 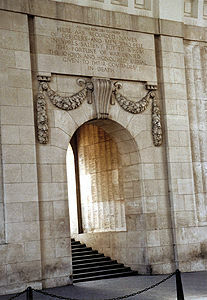 Today, 216 of their names are engraved on the city’s cenotaph. While Guelphites served overseas, the war had a profound and lasting effect on their hometown — an experience that provides an insight into wartime Canada. Canada’s war of independence was the First World War. Unlike the Americans, our war of independence was not fought against the country from which we became independent, but alongside it. We started the war as a colony of Britain and ended it as an ally. The remarkable performance of the Canadian Corps and its first Canadian commander made these gains in autonomy possible. Hindenburg Line (Siegfried-Stellung), a system of fortified and entrenched reserve positions stretching 80 km southeast from Arras to Soissons, France, built by the Germans in the winter of 1916-17.